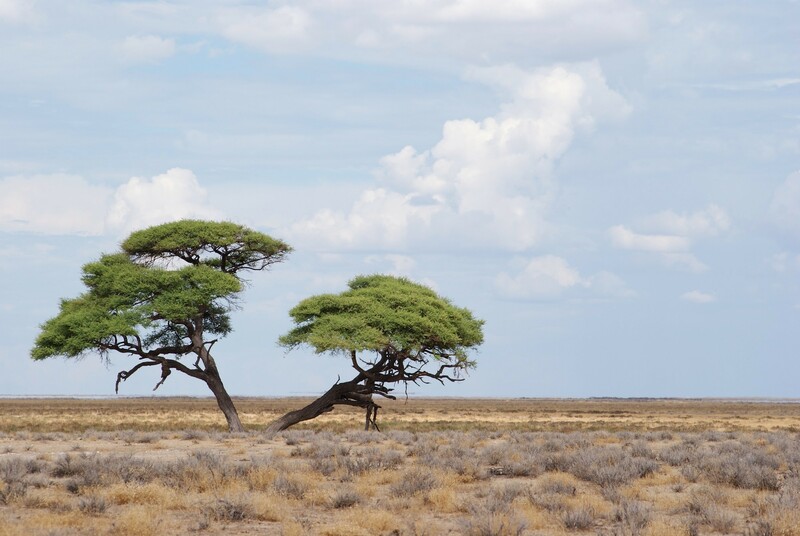 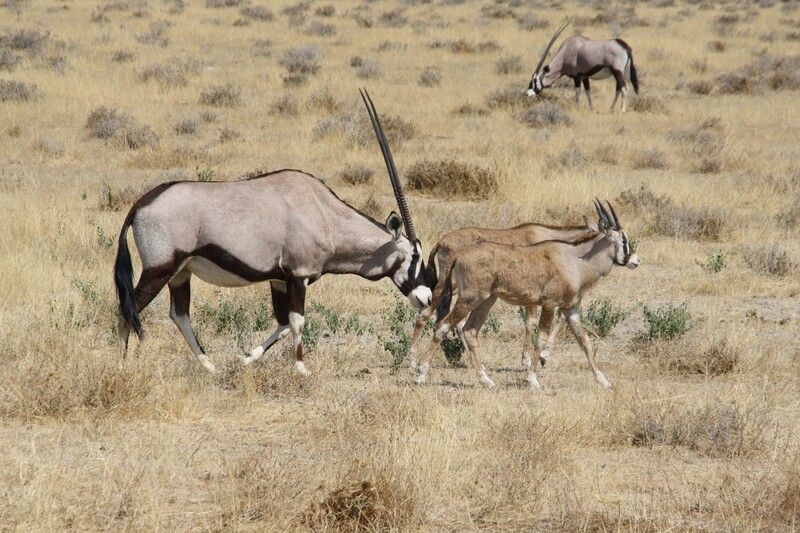 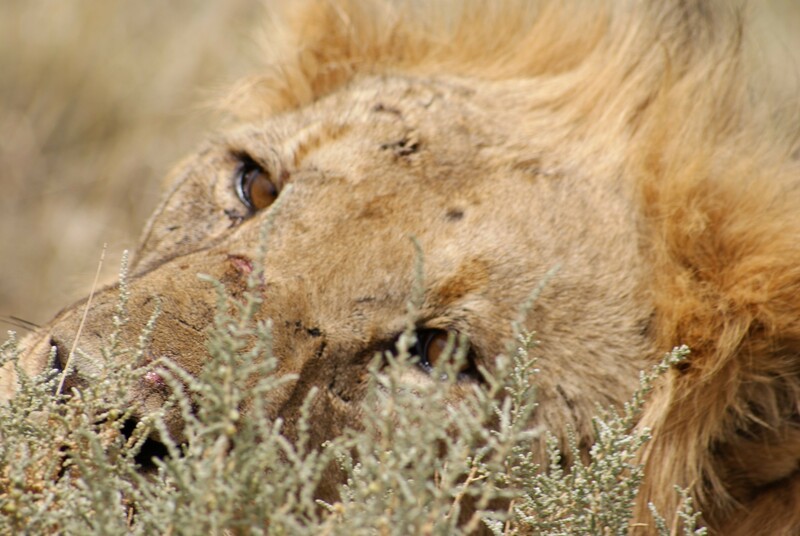 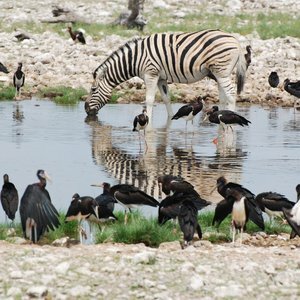 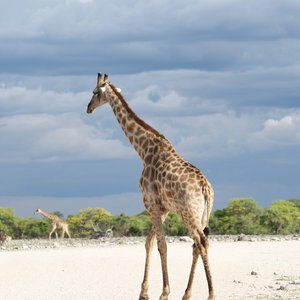 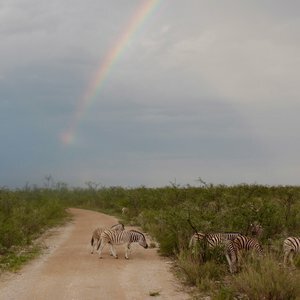 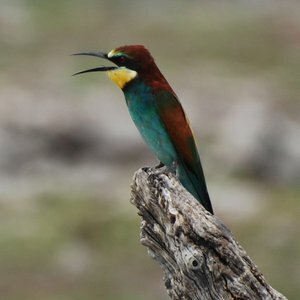 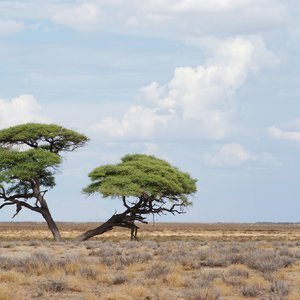 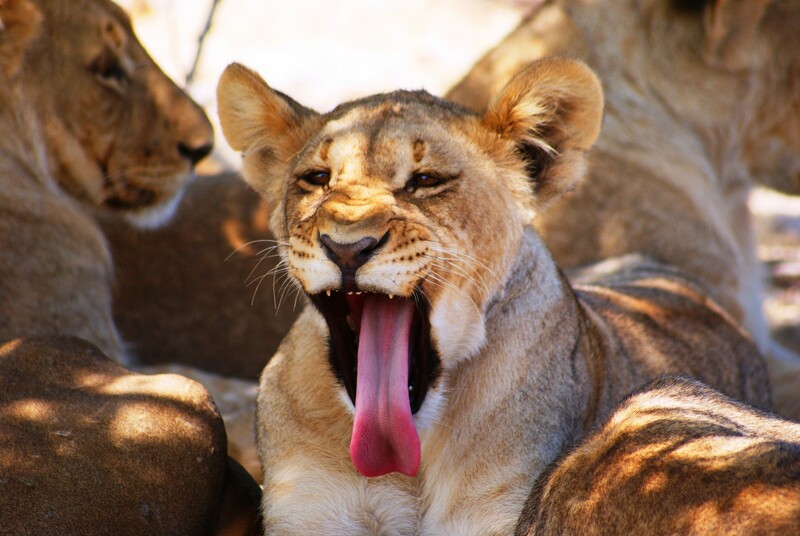 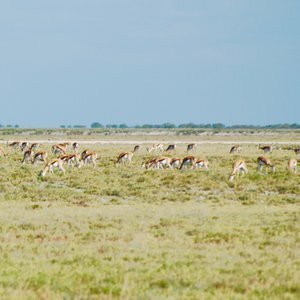 Etosha is Namibia's premier safari destination, and encompasses a variety of landscapes, from deserts and woodlands to open grasslands and natural springs. 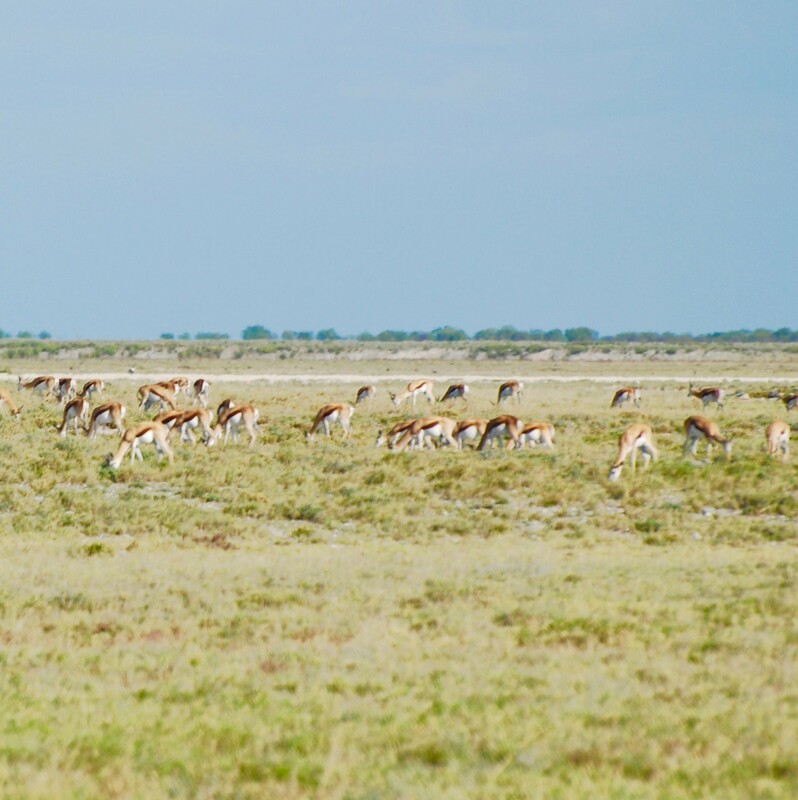 Despite its semi-arid appearance, Etosha is home to an astounding variety of animal species and is a first class safari destination. 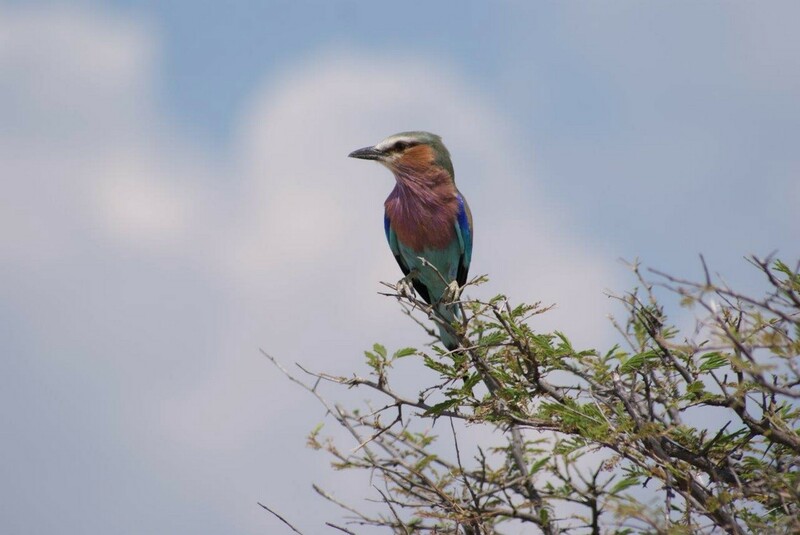 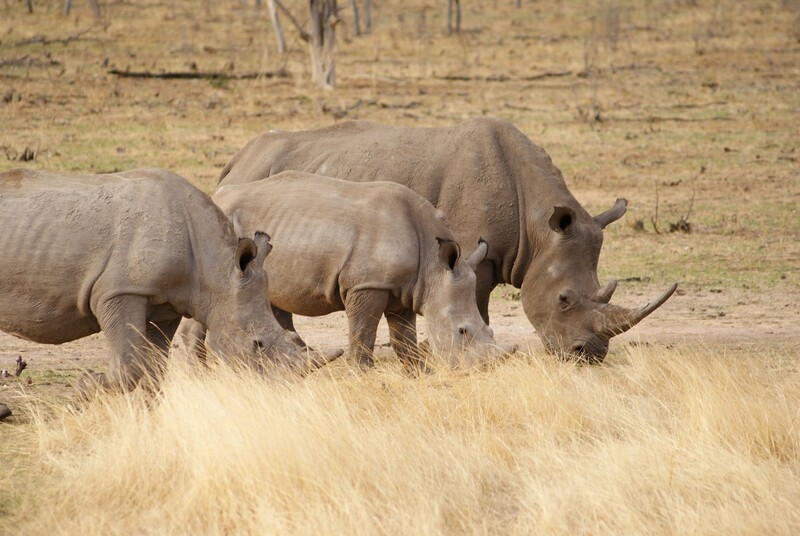 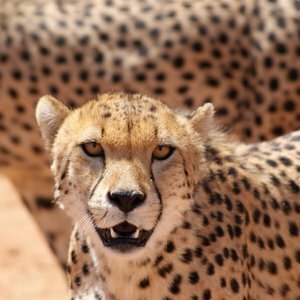 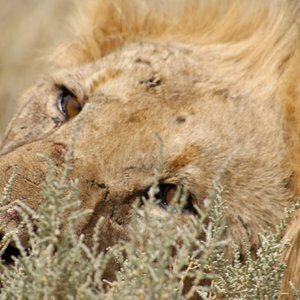 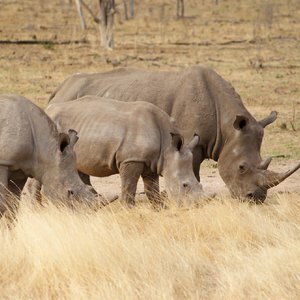 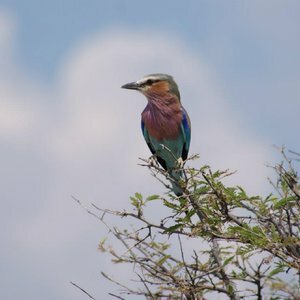 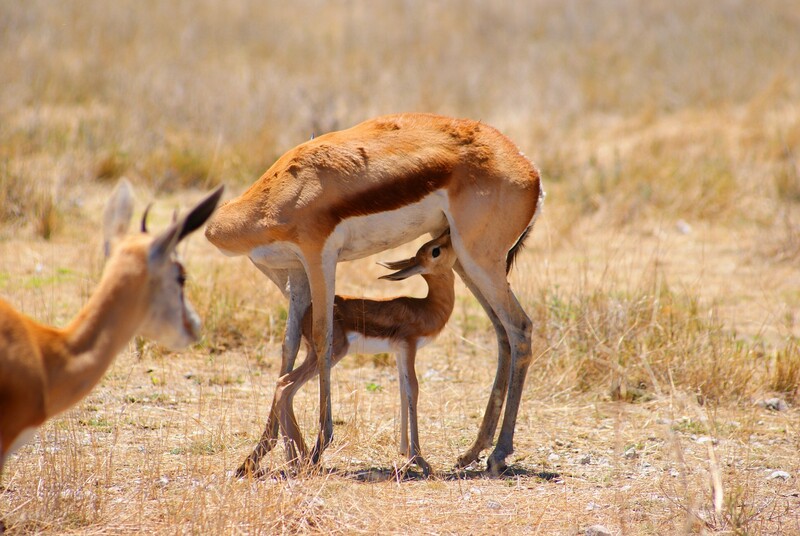 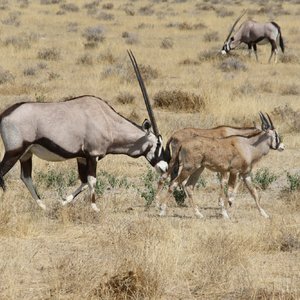 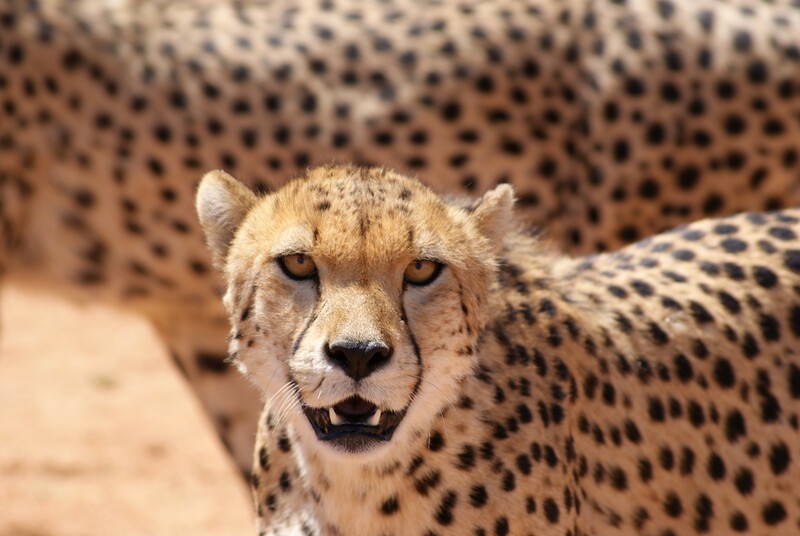 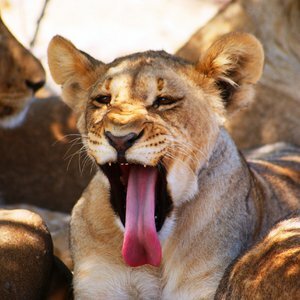 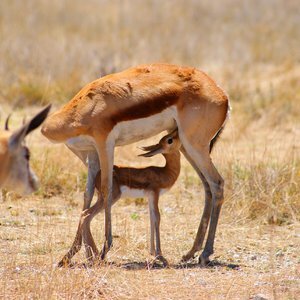 Here the visitor can expect to see a variety of animals including elephant, gemsbok, giraffe, zebra, springbok, lion, and leopard, not to mention rarer species such as the dik dik, cheetah and black rhino. 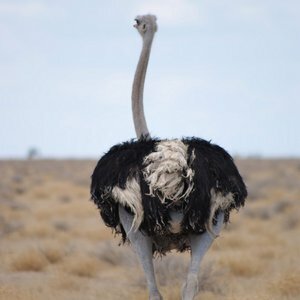 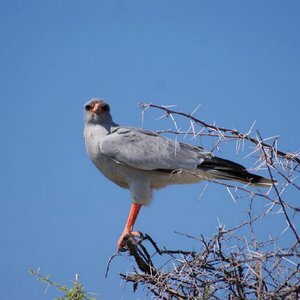 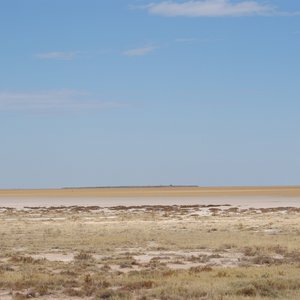 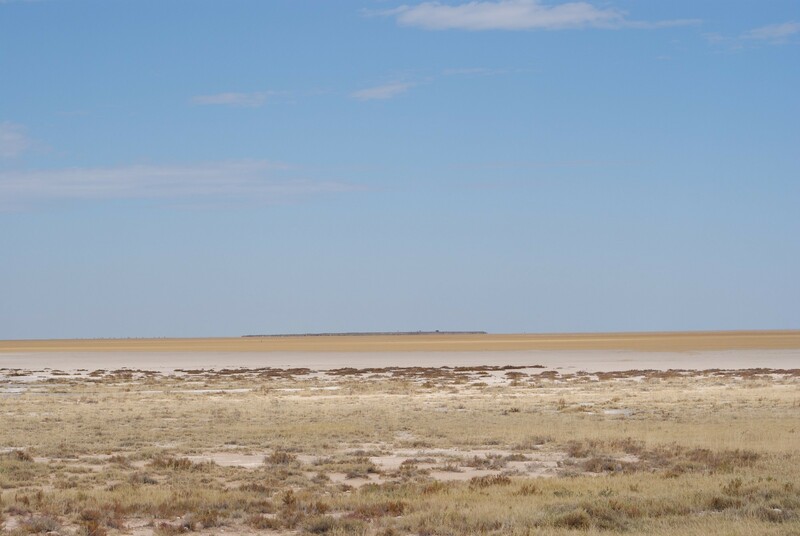 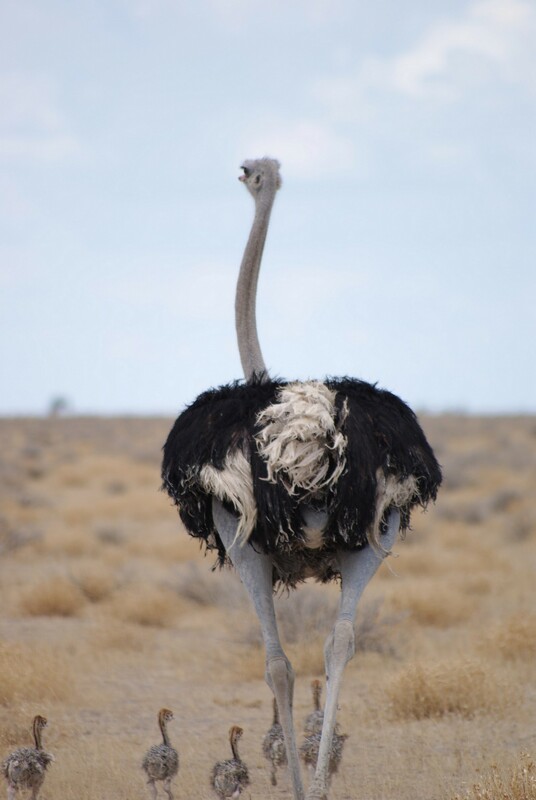 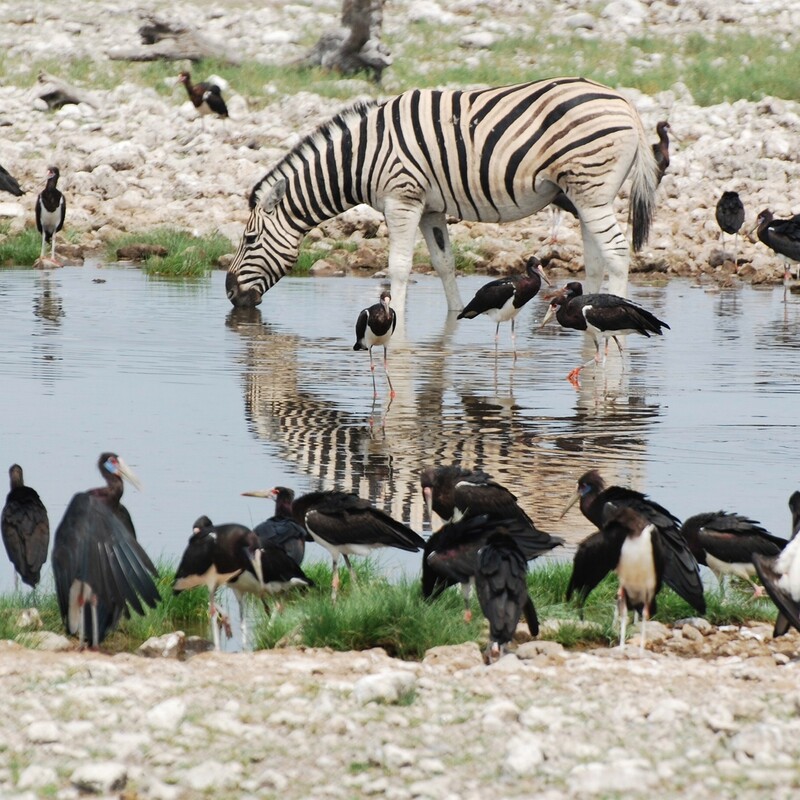 The central point of Etosha is the large shimmering salt pans and watering holes, which after the rains, fills up and provides sanctuary for thousands of wading birds and drinking water for the wildlife. 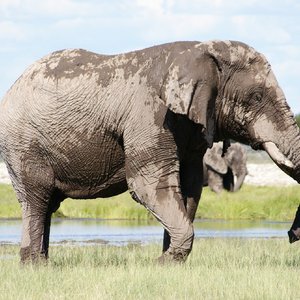 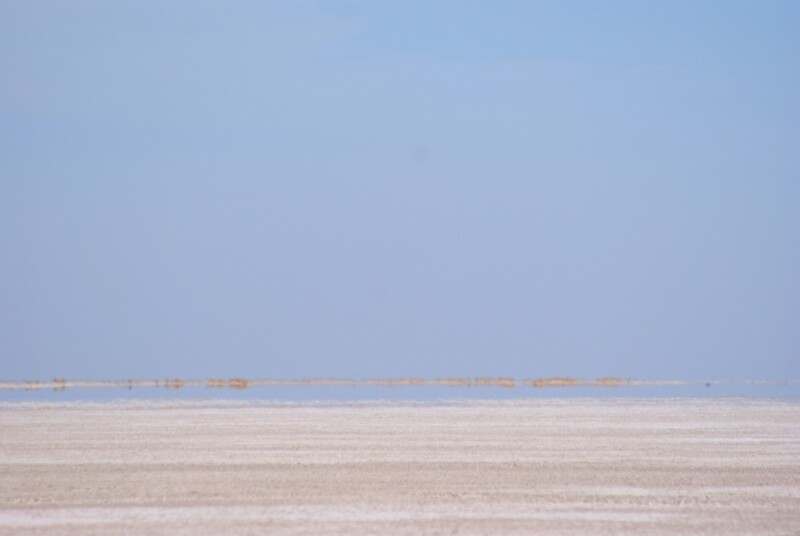 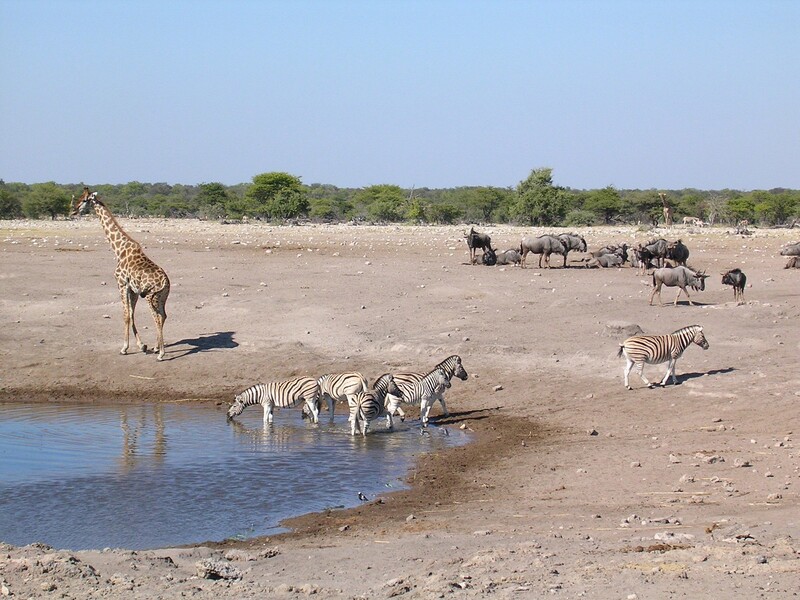 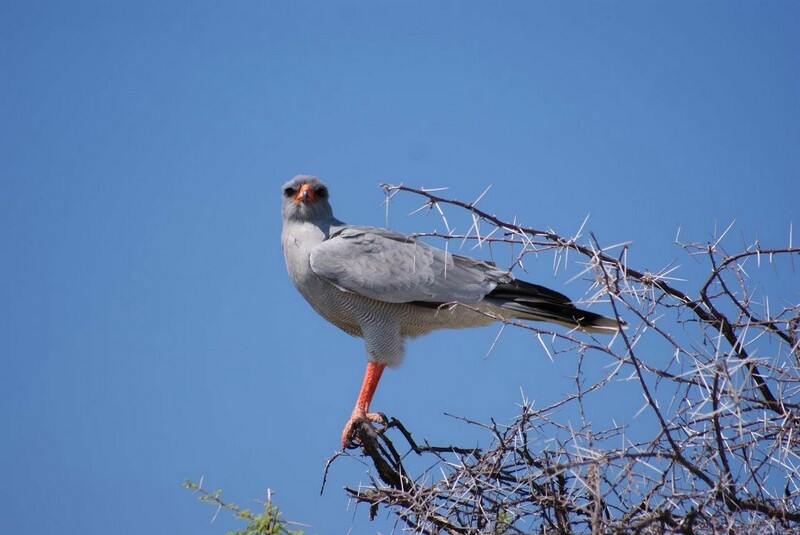 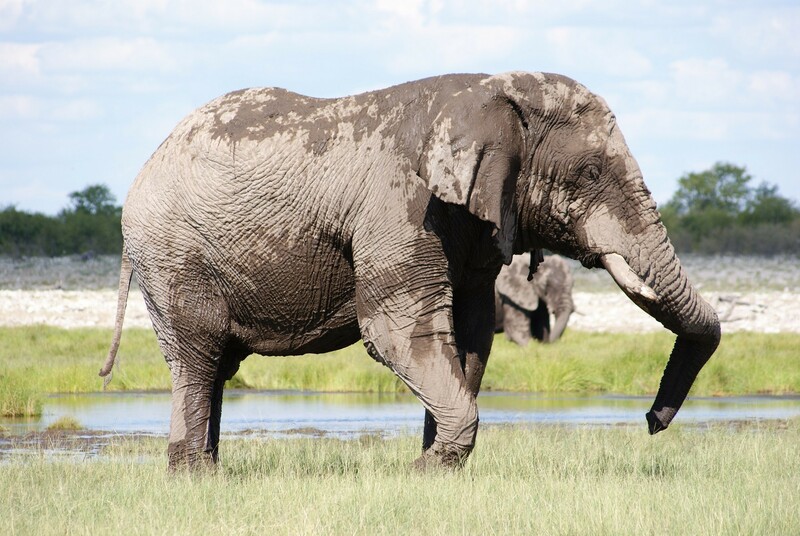 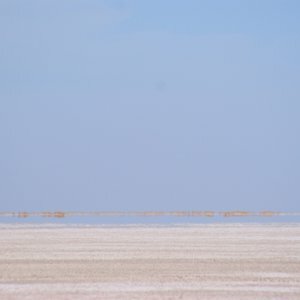 As the dry season progresses, so does the scarcity of water in Etosha. 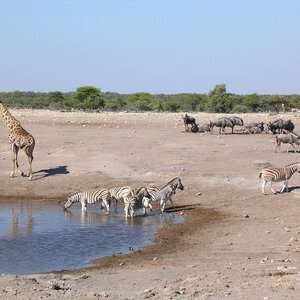 The watering holes become the only source of water for the Etosha wildlife, and with that the game viewing becomes incredibly productive, you can literally sit in your safari vehicles around these holes quietly observing the wildlife. 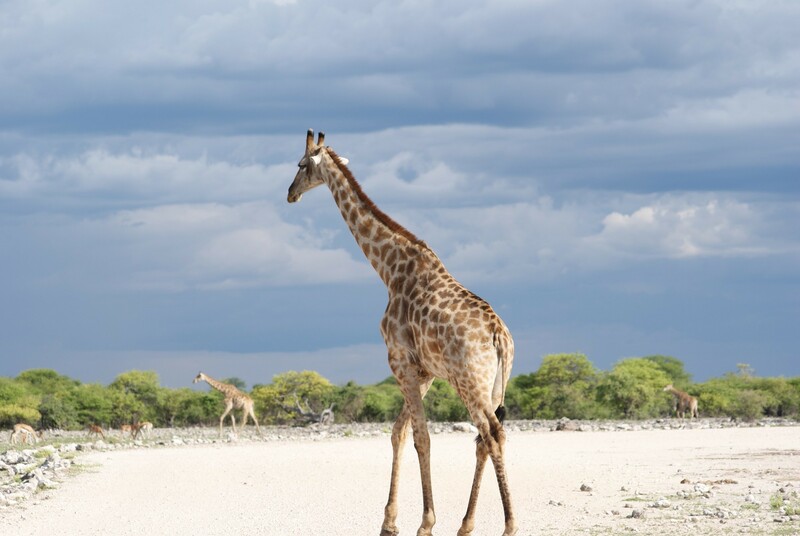 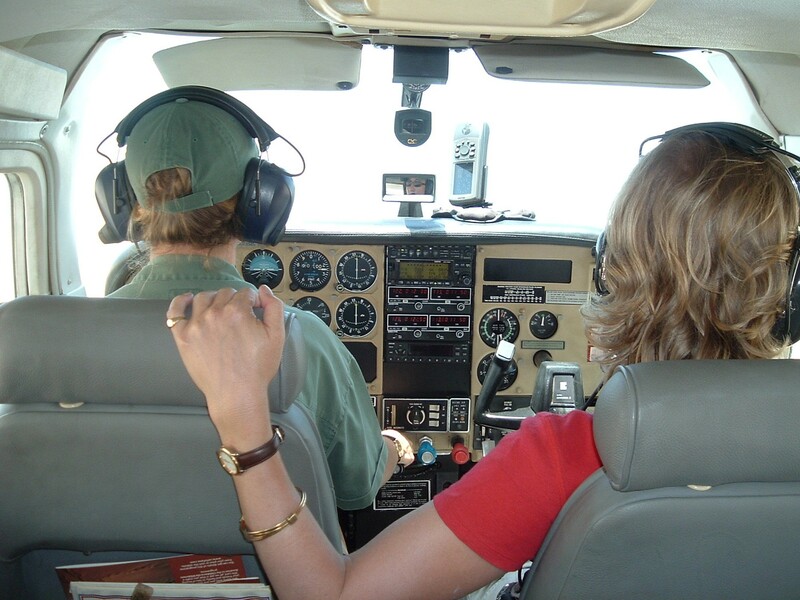 Drift across the unparalleled Namibian landscape, in a magical balloon safari over the Sossusvlei area.